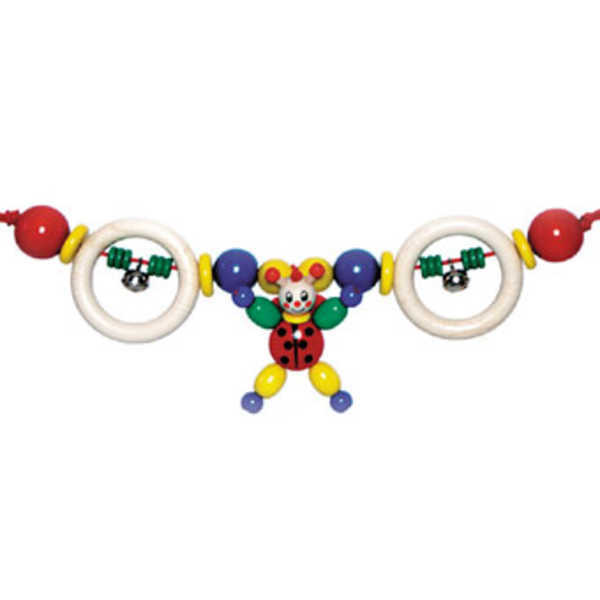 Entertain your baby while in the pram without frustrating dangles in front of their face. 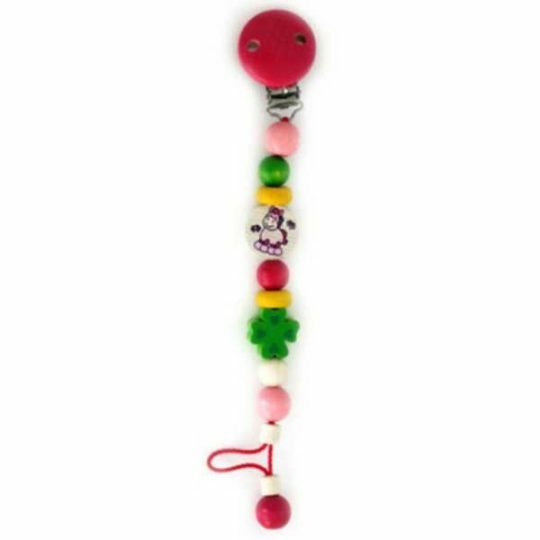 Your baby will enjoy grasping and exploring this beautiful wooden ladybird pram string. All Hess-Spielzeug toys are hand-made in Germany from renewable European timber sources (eg. beech and maple). 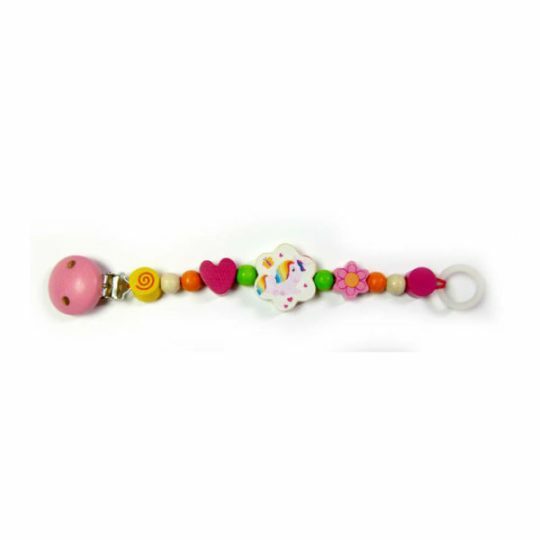 They are coloured with non-toxic water based paints and metal parts such as clips and bells are nickel free. 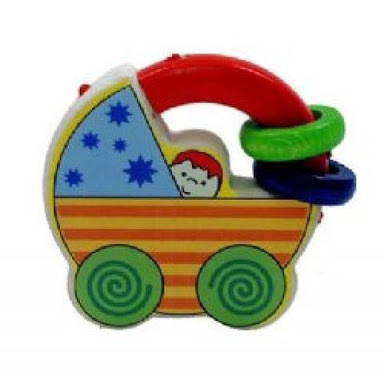 Hess-Spielzeug toys fully comply with European and Australian toy safety standards.